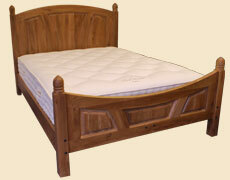 Quality craftsmanship assures that each bed is crafted with great care and attention to detail. 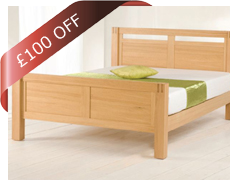 Providing you with a bed you will always be proud of. 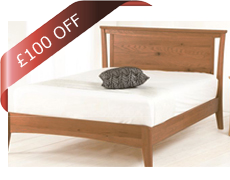 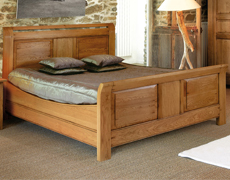 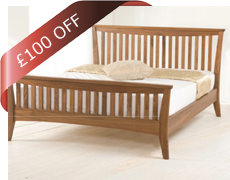 Our Beds come in various woods, including: Oak, Cherry, Walnut, High Quality Pine and many more.